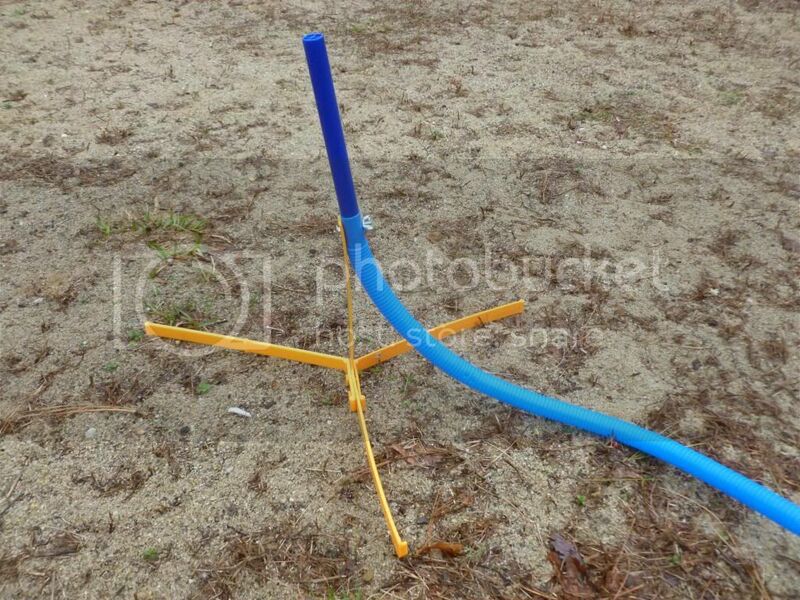 D & L Company Glow Stomp Rocket Jr. I was searching for a toy gift for my little man who was turning 5. At some point in my research, I found a website with top toys for boys his age. On this list was the D&L Stomp Rocket Junior Glow In The Dark set which came highly recommended. I searched for this product and found it at available at Walmart online with free in store pickup. 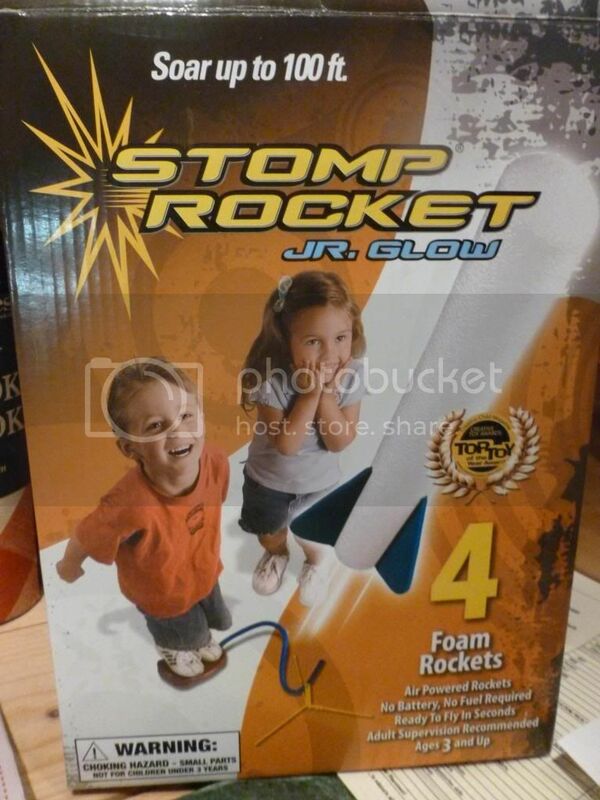 ( http://www.walmart.com/ip/D-L-Company-Glow-Stomp-Rocket-Jr./17270237 ) I was pleasantly surprised at the price (~$12.00), but a little skeptical about the quality with that price. Unfortunately, I found this product too late to make it in time for the little guy’s birthday, but it worked out better anyways. He got to open a present on his sister’s birthday this way so he was occupied while she had her day. 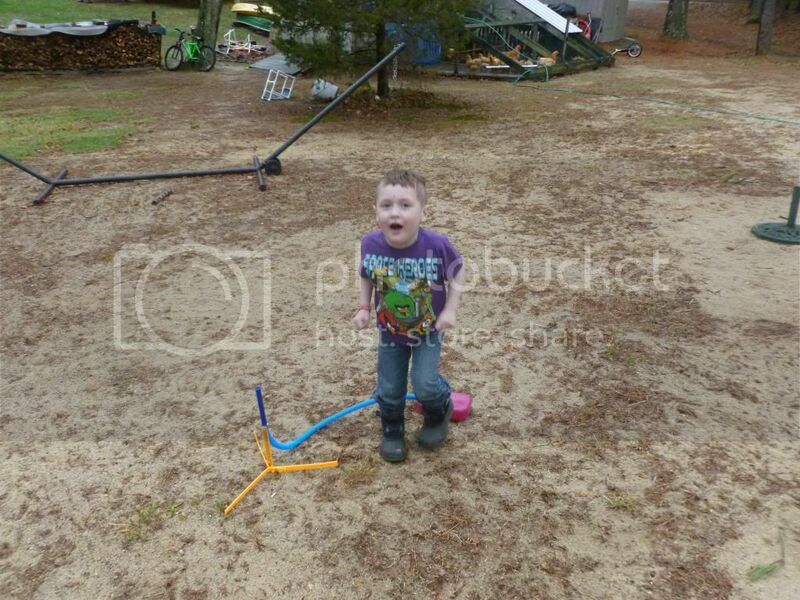 My little guy loved it right away…what little boy doesn’t love things that shoot stuff? It was very easy to put together and once I explained how it worked, off he went shooting rockets in the air over and over again. I was really surprised with how high the rockets flew! The quality is good. We did have one issue, one of the rockets had a slice down the side. Upon closer inspection, it looks like the foam was malformed at the factory and was really thin in this location. We put a piece of tape over the slit and it worked ok. We later contacted the company on Facebook ( http://www.facebook.com/OriginalStompRocket )and they contacted us and eventually sent us a free refill pack! Later that night, my little guy said “Daddy, we have to stay up late tonight.” I asked “Why?” He said “So we can shoot of my glowing rockets!” He has since played with it by himself several times and nothing has broken. What comes in the package? There are two rigid plastic pieces that slide together to form the stand. A small bolt and wing nut are included to fasten the flexible tube to the stand. The air chamber is already attached to the flexible tube, so once you figure out how the stand goes together, the toy is ready to rock and roll within 5 minutes. How does it work? 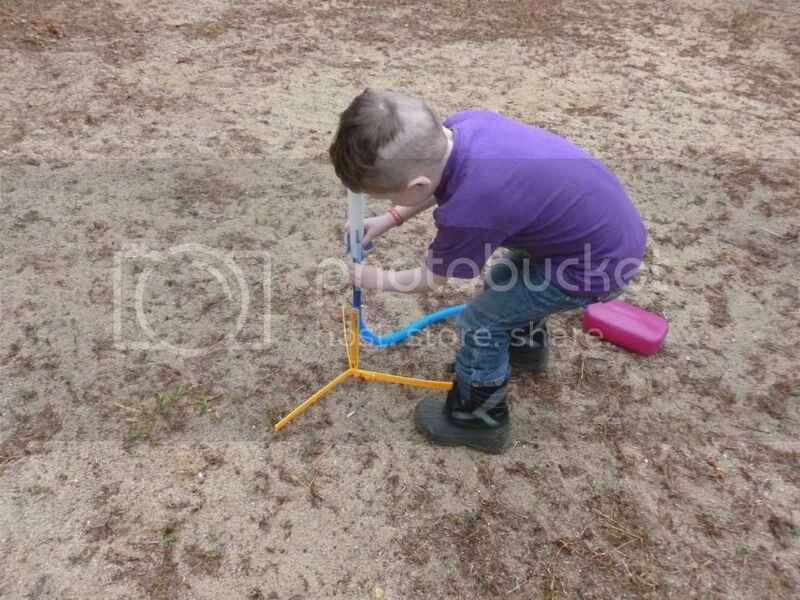 Your little one puts one of the foam rockets on the end of the tube attached to the stand. 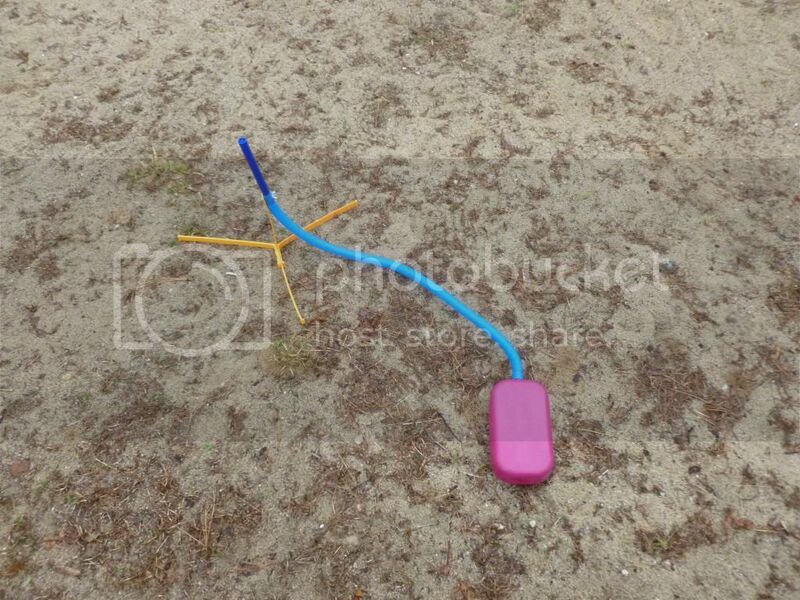 Then then jump up in the air and land on the air chamber, which forces the air in the chamber through the flexible tube with the rocket on the end. The air needs someplace to go, so it forces the rocket off the end of the tube and high into the air. Where can it go wrong? As with any projectile toy, it can be aimed at brothers, sisters, and pets. Fortunately, the rockets are made of very soft foam so they cause no injury when your little one decides to be a wise guy. I highly recommend this product. The price is right. The quality is good. The fun factor is great. And our experience with the company backing their product was nothing less than stellar. 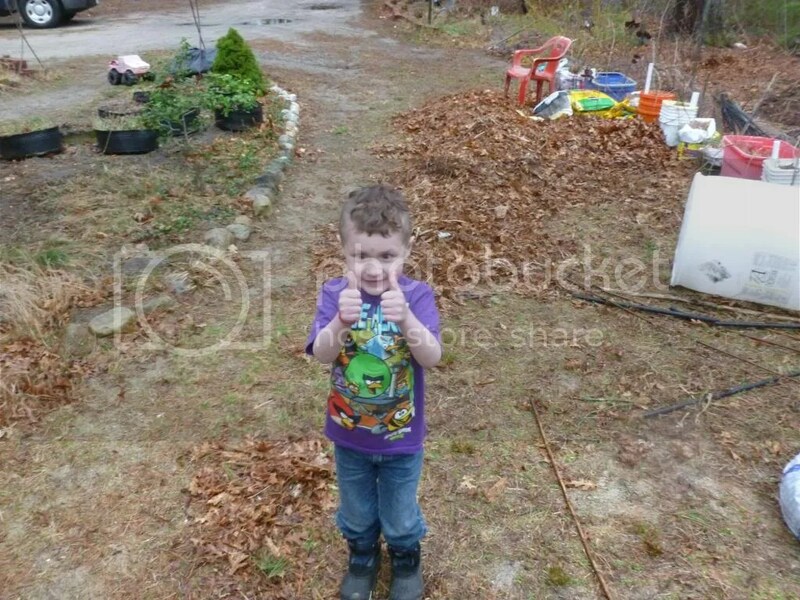 My son gives this product 100 thumbs up. I don’t have 100 thumbs. I received no compensation for this review, it was all done on my own. As much as I will call out products that I believe fall short of promises, I will also point out products that I believe are great. Thank you for the great review! On behalf of everyone here at D&L Company we appreciate it!